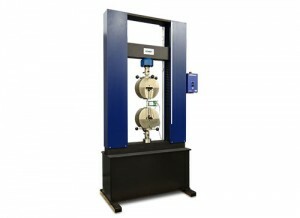 Dual column testing system designed specifically for the metals industry. 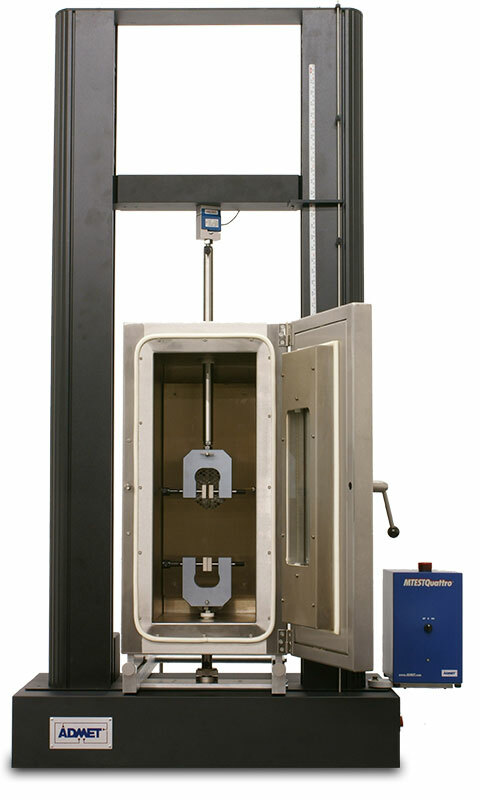 The eXpert 2600 series universal testing machines come in table top and floor standing options with testing capacities as high as 300kN. 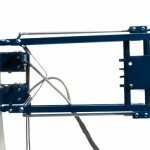 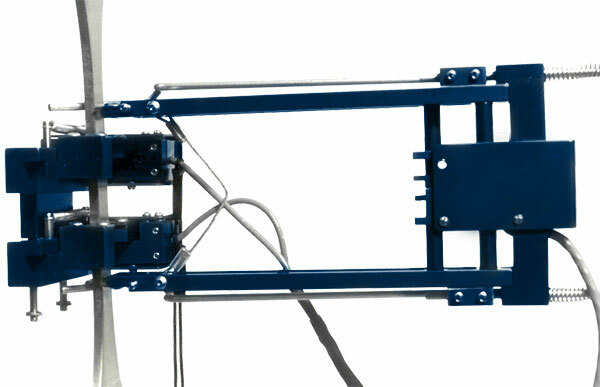 The typical configuration for this dual column electromechanical UTM for testing the mechanical properties of metals includes wedge grips, MTESTQuattro and an extensometer. 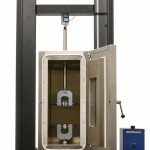 These flexible systems are widely used for both the development of new alloys and the mechanical properties of metal products in a wide range of temperatures. 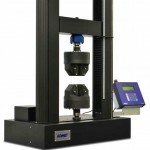 ADMET MTESTQuattro controllers can come pre-programmed with ASTM Standards such as ASTM E8, A370, and E111. 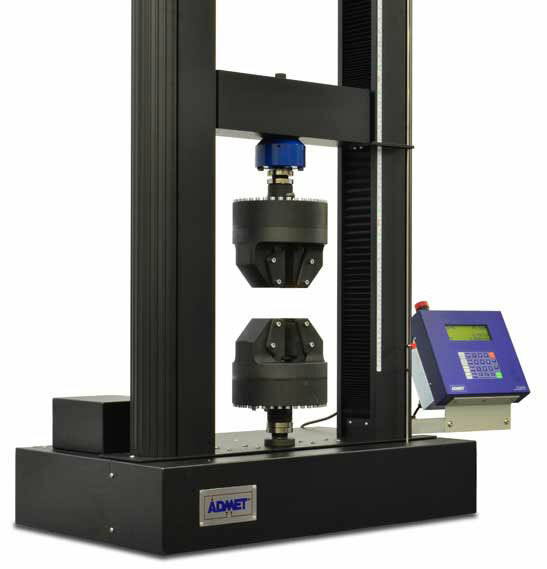 In addition, ADMET offers lifetime technical and application support with each new system purchase. 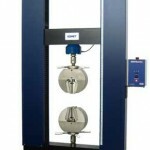 Have a quick question about our metal testers?